GX602 wurde bewertet mit 4.5 von 5 von 17. Rated 5 von 5 von OldSchool aus Perfect Replacements! Bought these for my 06 Colorado as replacements. Wow! Should of done this years ago. I picked up some connectors on amazon so not to have to cut any wires which made install way easier. These speakers have great clarity with very respectable bass response. I'm using my factory head unit and it does a great job at driving these speakers. Any speaker sounds better with a aftermarket HU or sub, but if you're looking for a great upgrade without all that, these will certainly do the job. I do own other JBL products and their descriptions are always spot on. These were no different. I do prefer personal reviews so I hope this helps. Rated 5 von 5 von Willwilson aus drop in replacement for 2014 Harley Street Glide Hated the sound of my 2014 Boom 6.5 system on the 2014 Street Glide Special. I have a set of 15+ year old JBL outdoor speakers that still are amazing so I decided to give these a try. All I can say is WOWW! Great clarity and healthy Mid Base with the stock HU. Treble actually required attenuation. Vocals and all instruments are now discernible instead of the mishmash of the stock 5 1/4 inch speakers. The stock speakers had magnets better suited for putting pictures on the fridge. They use the same connectors and screw holes as stock and require no changes . Use the stock Harley grills and toss the ones included. Waiting on the 180 watt 2 channel amp to give a bit extra BAMM! Rated 5 von 5 von Bradley aus Absolute clarity These speakers are excellent. The improvement I've seen over my stock speakers has been excellent. They have significantly improved the clarity in the high range and the middle range too. The only caveat is the lack of depth in the lows, but considering the size of the speaker, it is not all that surprising. The clarity of sound has been the most noticeable difference. Overall, it was well worth the purchase. I am running a stock receiver unit and have still been blown away by the improvement in quality. I will certainly be looking to upgrade the receiver and unit to see how much more performance I can extract from them when I have control over the EQ and am running more appropriate power to them. Rated 5 von 5 von Punkyallstar aus Replacement from stock speakers I had aftermarket reciever in my s2000 AP1. Once I added the speakers in the s-pod head pillar, it sounds amazing even with no amp. The bass is just right and the most I an concerned was it's clarity. I am able to hear very well when the volume is up high and the top down. These speakers of course is worth it. Price I wish it could go down more but I found it cheaper elsewhere. I recommend trying them out. Beats having kickers that you can't understand what the music is saying with bass blasting. Rated 5 von 5 von Ws0q aus Great upgrade! I bought these on a whim to replace my bose speakers. Rated 5 von 5 von Jfhchcgvcv aus Awesome! has a lot of bass for a 6.5in, highs are crisp too. Moet er een versterker gebruikt worden bij deze luidsprekers? Hi Je kan deze speakers gebruiken direct vanaf een auto-radio, of via een aparte versterker. 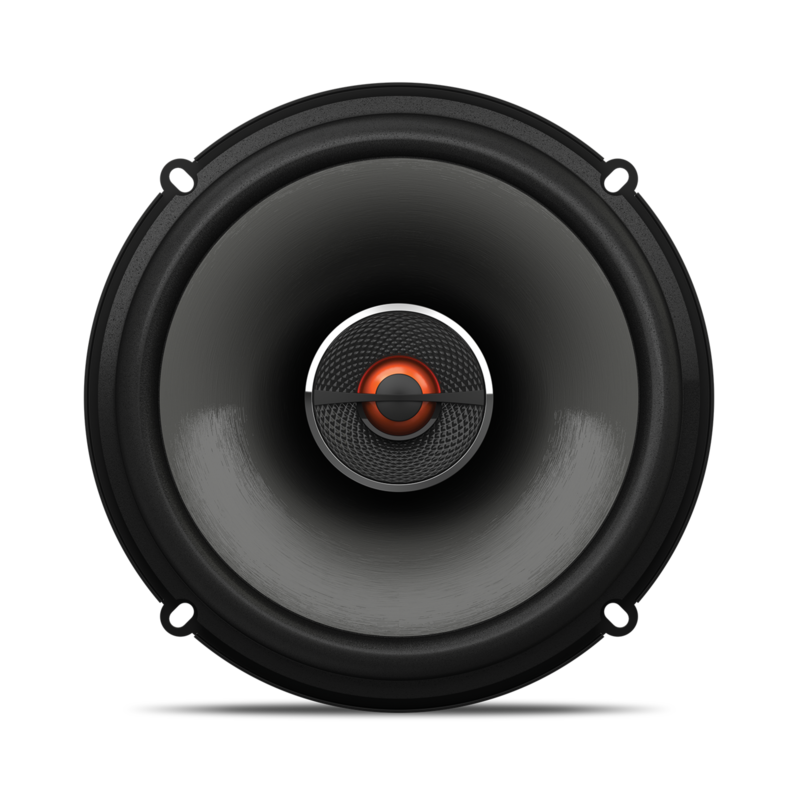 Neem voor meer informatie over de JBL GX602 even contact op met onze klantenservice. I noticed the Ohm rating of 2.3. My aftermarket deck is rated at 4/8 Ohm. The length of the speaker wire will be about 8 feet per speaker, on 16 g wire. Could this cause a problem? The GX602 has the True 4 Ohms features that when the speaker starts playing, the coils will warm up, and the net impedance will increase. 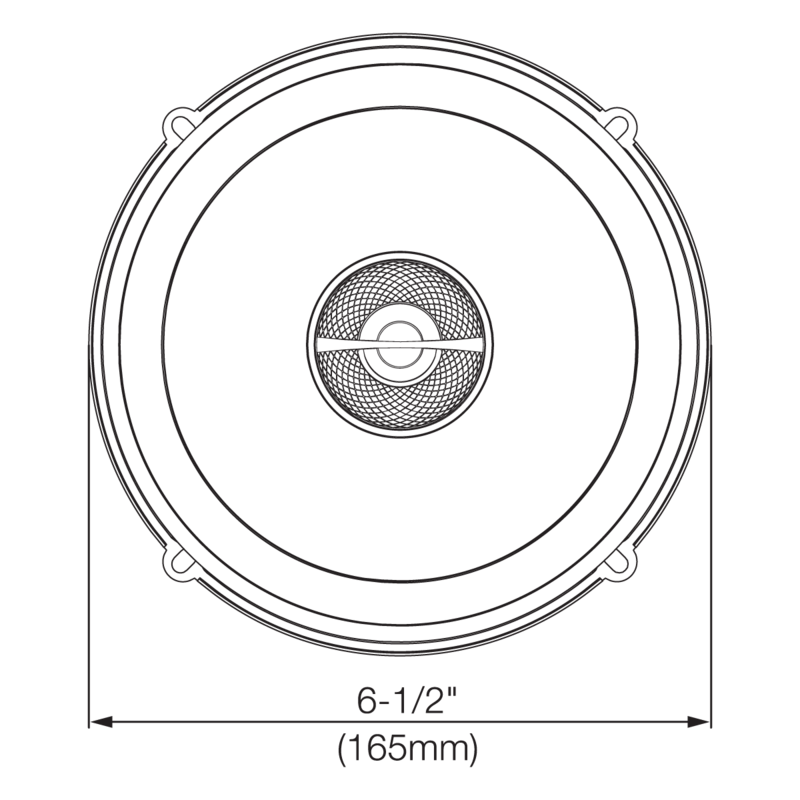 This, combined with using the long typically thin gauge stock speaker wire in the car, will bring the overall nominal impedance up to nearly 4 ohms, and will work safely with all head units/amps.​ Should you have further concerns, please submit a case request at https://www.jbl.com/support-contact.html and the Customer Service Team will be more than happy to assist you. 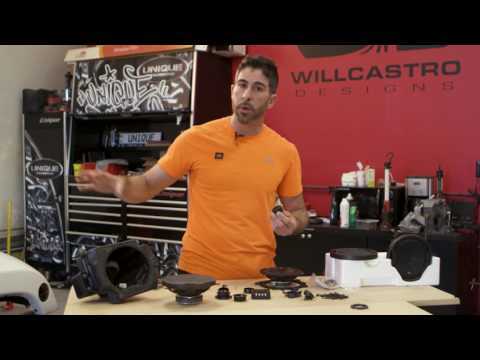 Our speakers will work with his Pioneer head unit. 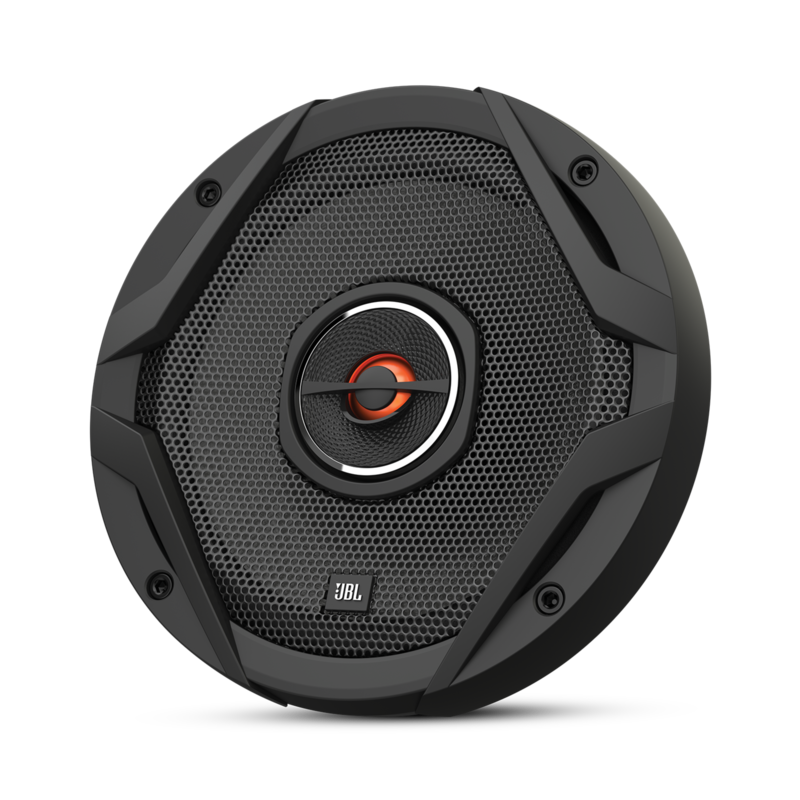 Our current aftermarket speakers have True 4 Ohm Technology. As the speaker starts playing, the coils will warm up, and the net impedance will increase. This, combined with using the long typically thin gauge stock speaker wire in the car, will bring the overall nominal impedance up to nearly 4 ohms, and will work safely with all head units/amps. Will these fit my volkswagen up (2013)? Also are they a straight swap with no complications? Hi The GX602's should work with standard head units in cars. Whether or not these will fit ( mounting ) in your Volkswagen UP, we can't say. I would like to advise you to download the owner's manual from our support page, and contact your Volkswagen dealer for more information about how to replace your speakers. will this fit my 2013 jeep jku wrangler? Hi! The mounting depth of the GX602 is 52mm, or 2-1/16&quot;. 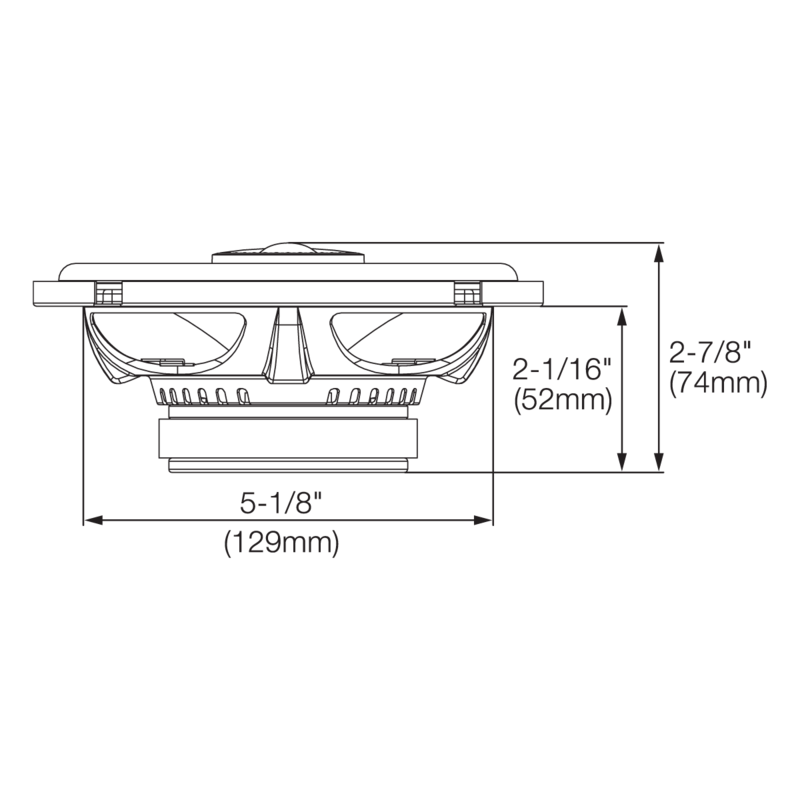 Websites may state that the speaker does not fit, but the best way to determine is to manually measure the depth of the port on where you will be installing the speakers at on your Wrangler. &quot;Vermute&quot; - ;-) - mal der Durchmesser betr&auml;gt 165mm, nicht der Radius! Ich w&uuml;rde gern wissen ob die GX602 immer gleich sind wenn sie f&uuml;r verschiedene Fabrikate und Typen angeboten werden. Dazu nix in den FAQ gefunden. If I purchased these speakers would I also need to purchase an amplifier? Hello. Thank you for your interest in our product. With the JBL GX602, you don't necessarily need to purchase an amplifier. You can have this connected directly to the car's head unit. Should you have further concerns, we would like to work with you directly. Please submit a case request at https://www.jbl.com/support-contact.html and the Customer Service Team will be more than happy to assist you. Thank you.